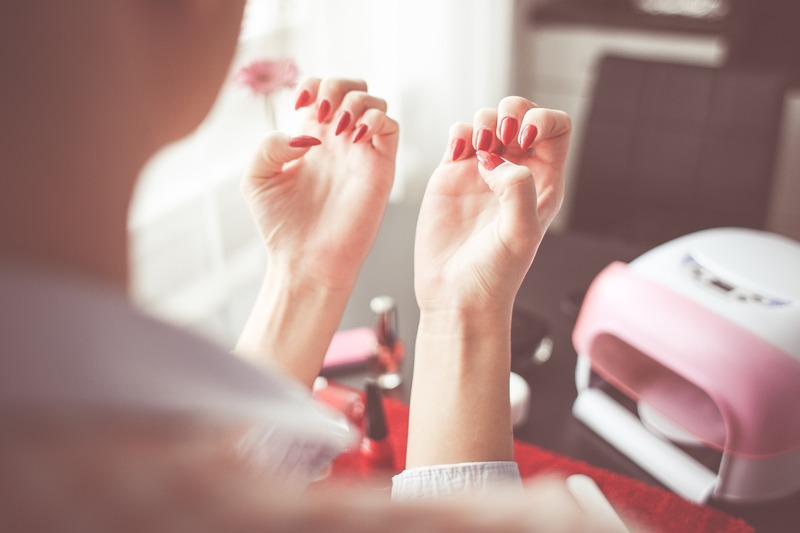 Gel Nails are a perfect treatment for those who want beautiful long-lasting nails. The treatment enhances and protects the nail surface, and is therefore a good solution for those with weak nails. Gellac is one of the world's best hybrid nail polishes. It is a unique combination of gel and nail polish. A perfect treatment for all types of nails, both natural and artificial on the hands and feet. We have two types of Base and Top Gellac for strong and thin nails. Easy to apply and remove. Do not cause damage to the natural nail. Gellac lasts up to 1-3 weeks. During this time, you do not have to worry that the polish will flatter or get ugly scratches. With Gellac, you will have gorgeous and durable nails.